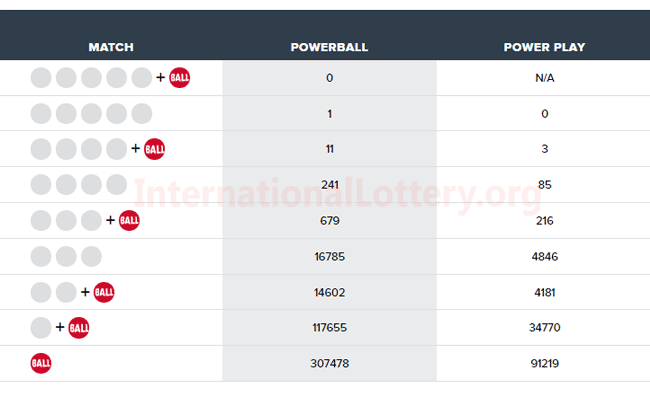 According to the latest news from the Powerball on April 06, 2019, $64 million prize has not yet to find out the luckiest jackpot winner. No one has became the owner of the highest prize but there is 1 millionaire today who comes from Illinois. In addition, lucky brought $50,000 to 11 man and $150,000 to 3 others. Powerball is a famous lottery that was released in the US. 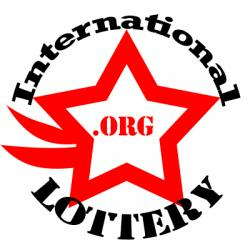 It allows foreigners to buy lottery tickets and win prizes. The Powerball lottery prize attracts many players around the world to buy tickets to try their luck through the vendors. 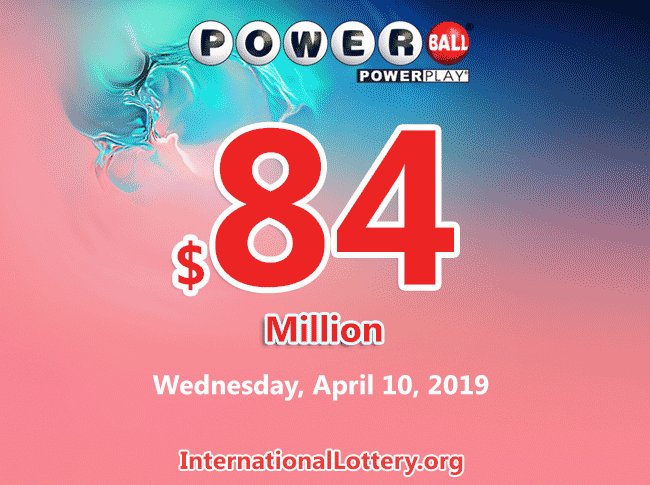 The prize for the next Powerball drawing rises to $84 million on Wednesday, April 10, 2019. Please read more at HOW TO PLAY US POWERBALL FROM OUTSIDE THE US to be introduced step by step and avoid risks when you buy lotto tickets online. Powerball jackpot is at $68 million: Test your luck! Powerball jackpot now grows to $510 million: Try your luck ?